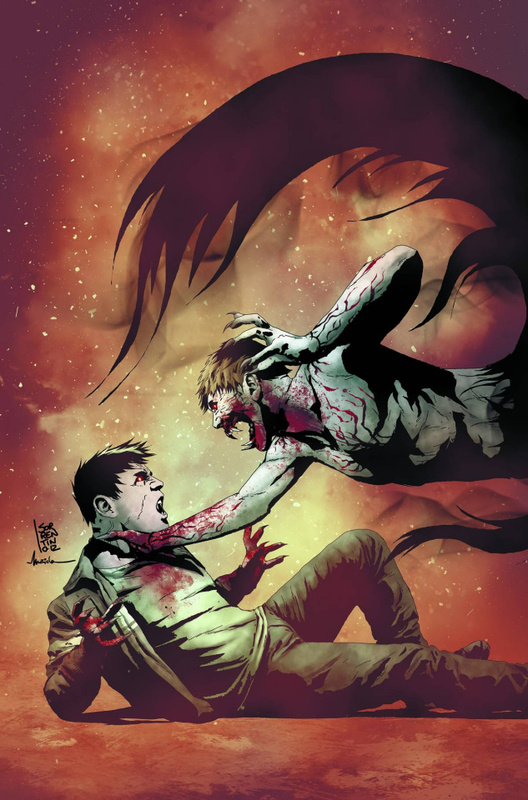 A nightmare has come true in this volume collecting I, VAMPIRE #0 and 13-19: Andrew Bennett, the only good vampire, has gone very, very bad! Now it's up to Mary, Queen of Blood, to stop him. But to do that, she must find out which vampire turned him.